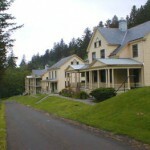 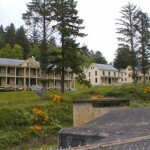 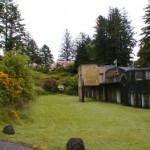 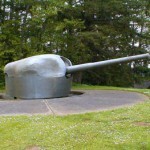 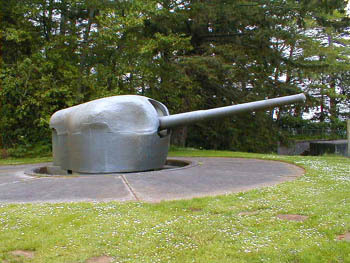 A coastal defense fortification from 1896 through WWII, Fort Columbia now serves as a Washington State Parks heritage site. 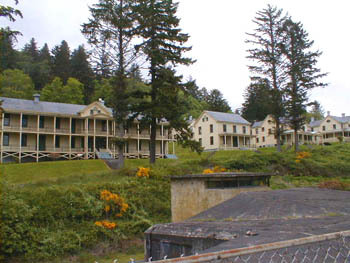 Overlooking the mouth of the majestic Columbia River just outside the town of Chinook, Fort Columbia offers visitors the opportunity to explore three military batteries, including two rapid-firing artillery pieces, a number of original buildings, and a series of trails that traverse six miles of forested Scarborough Hill. 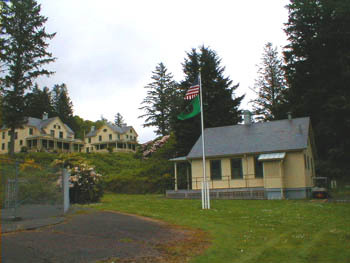 Currently, the Fort Columbia Interpretive Center is closed for construction but the Fort Columbia Commanding Officers Quarters is open from Memorial Day to Labor Day for self-guided tours. 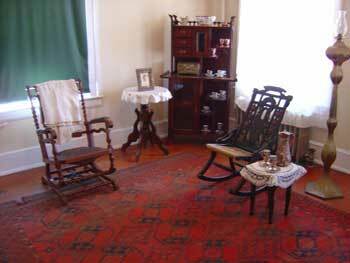 The house is fully furnished in the turn of the century style similar to how it would have appeared while the fort was in operation. 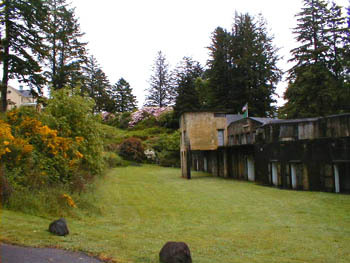 Fort Columbia is open during daylight hours for visitors to enjoy the expansive view of the Columbia River while hiking, picnicking, or exploring the park’s historical and natural features. 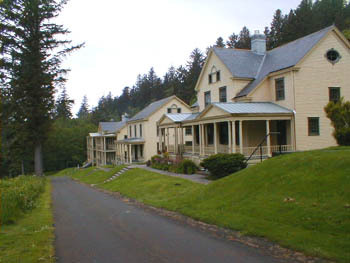 Although no camping is available within the park, two fully-furnished vacation rentals can accommodate families and large groups overnight. 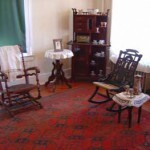 This page took 0.281 seconds to load.